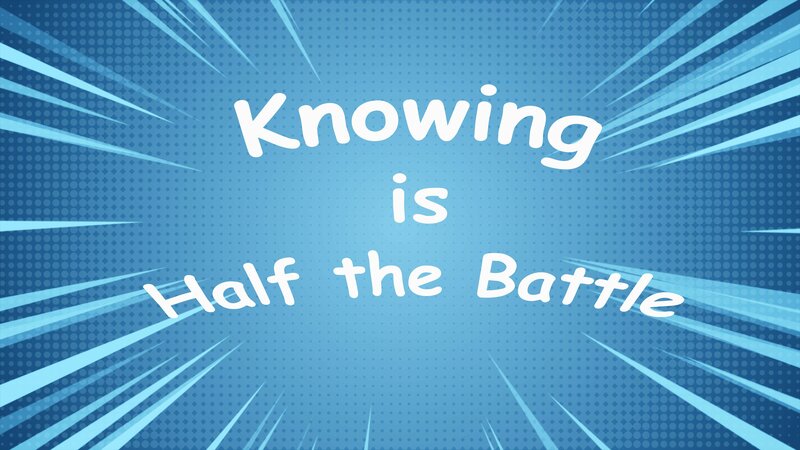 If you remember GI Joe, you may also recall every episode ending with GI Joe saying, “Knowing is half the battle.” The idea put forth was that “knowing” was the impetus of change. Change that would lead to a better outcome because of the lesson that was learned. The rise of electronic and algorithmic trading has irrevocably changed how the financial markets operate. Equity markets have been known to be almost entirely electronic since 2015. Moreover, according to Greenwich Associates, over 90% of equity flows are executed electronically in liquid, developed markets like the U.S. It’s no secret that floor trading has dwindled. Just take a look at the floor of the New York Stock Exchange. When I was a specialist, there were thousands of traders and market makers on the floor of the exchange, but in the past decade or so that number has dropped to only a few hundred. These words are attributed to the renowned management guru, Peter Drucker who revolutionized the way people thought about running businesses. Although there is some debate as to whether he actually uttered these words, this maxim has become a part of corporate philosophy for businesses as diverse as automobile manufacturers and advertising companies. In our initial observation of the Tick Size Pilot*, we found a shift in liquidity from off-exchange venues to exchanges in G3 and a shift from maker/taker to inverted exchanges across all test groups. However, we did not observe the same increase in impact costs that other studies found. We concluded that the pilot may be showing signs of improved liquidity capture for institutional investors and we committed to measure and report the results of the pilot in the future. Three years ago a dear friend sent me a link to an article. “This sounds up your alley,” she said. It was about an initiative to get high school girls into programming. As a female software engineer who went through her computer science classes surrounded by men, I was intrigued. Is there a tradeoff between execution fees and the execution performance delivered to my customer? Traders have always strived to attain high quality executions, but measuring execution quality is now more important than ever.